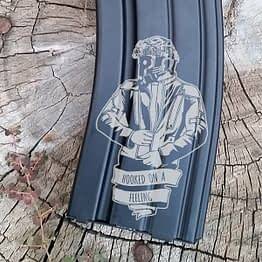 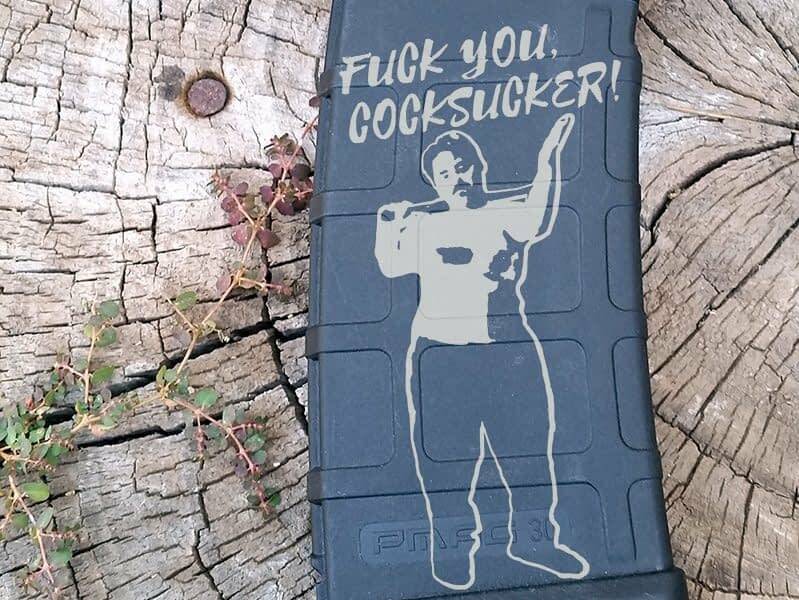 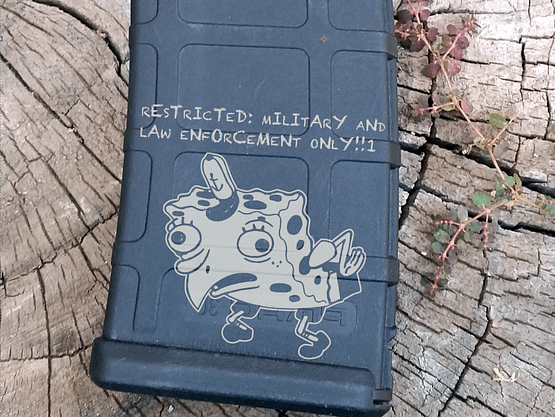 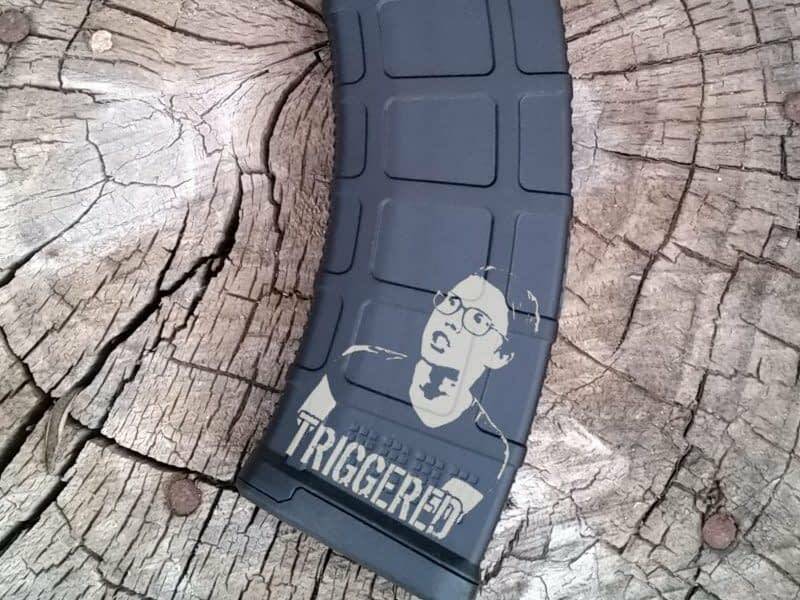 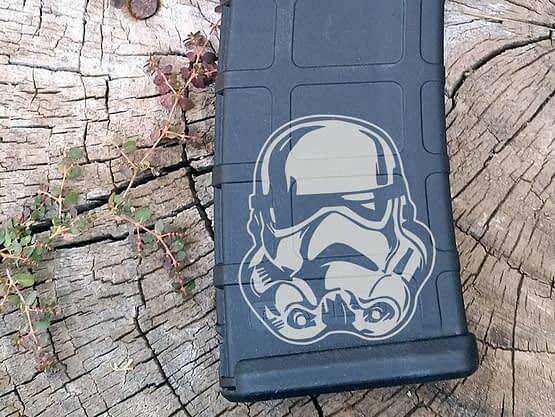 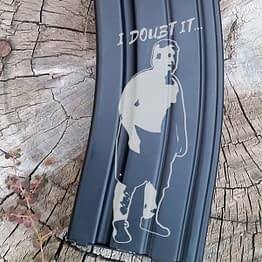 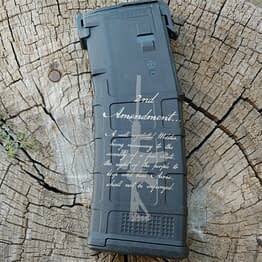 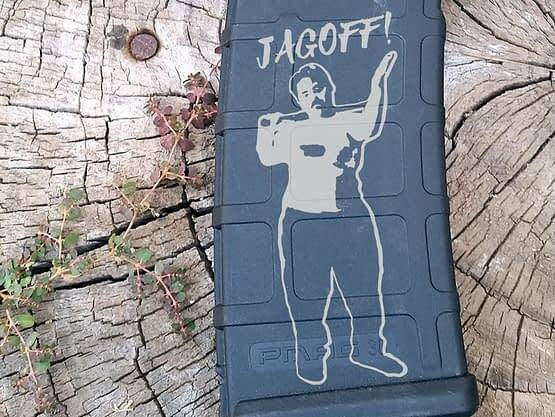 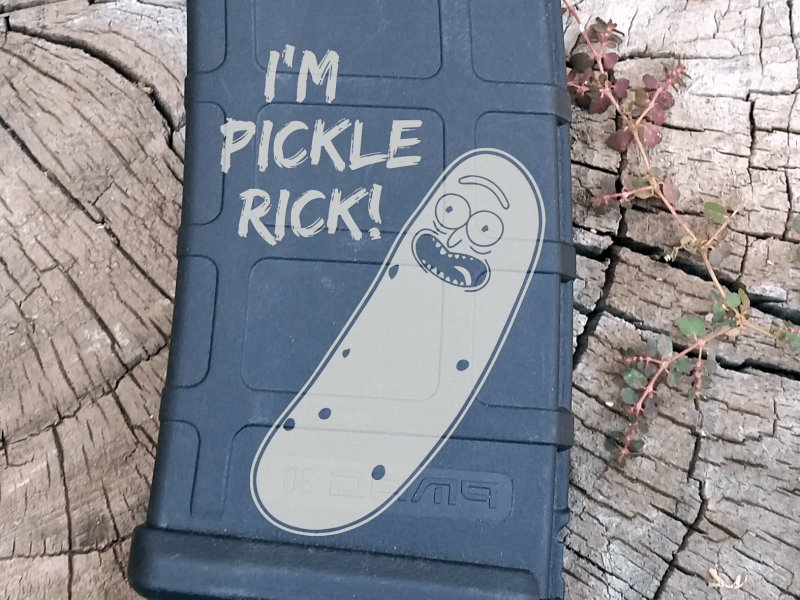 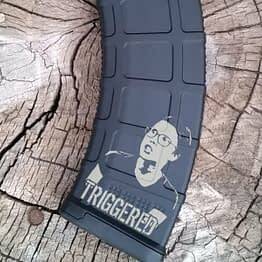 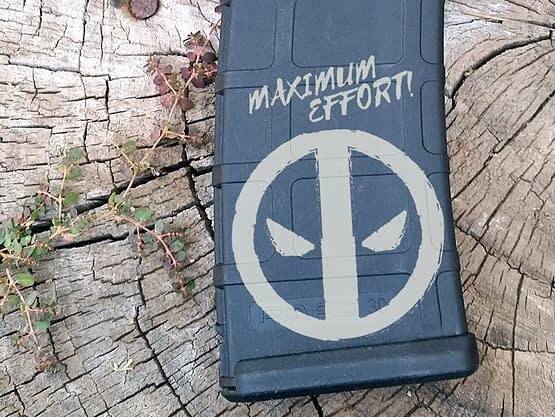 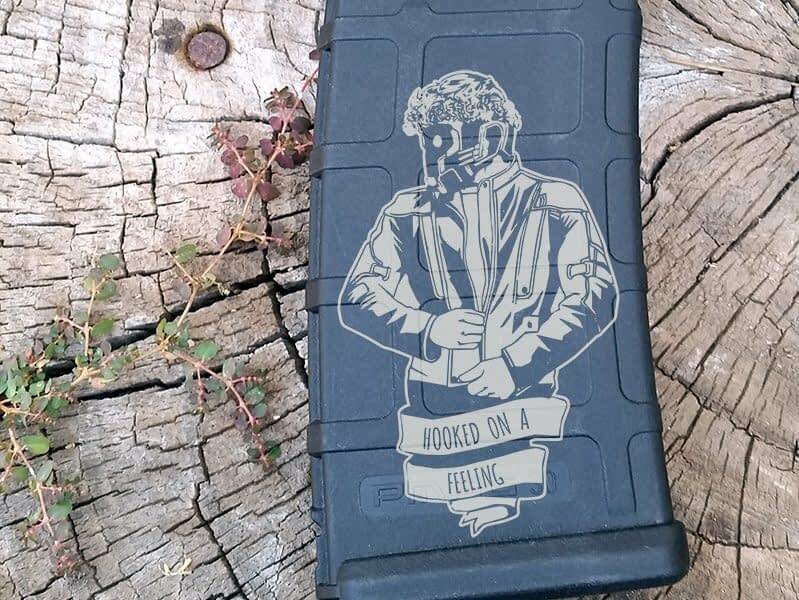 A brand new Magpul PMAG-AK with your choice of laser engraved image! 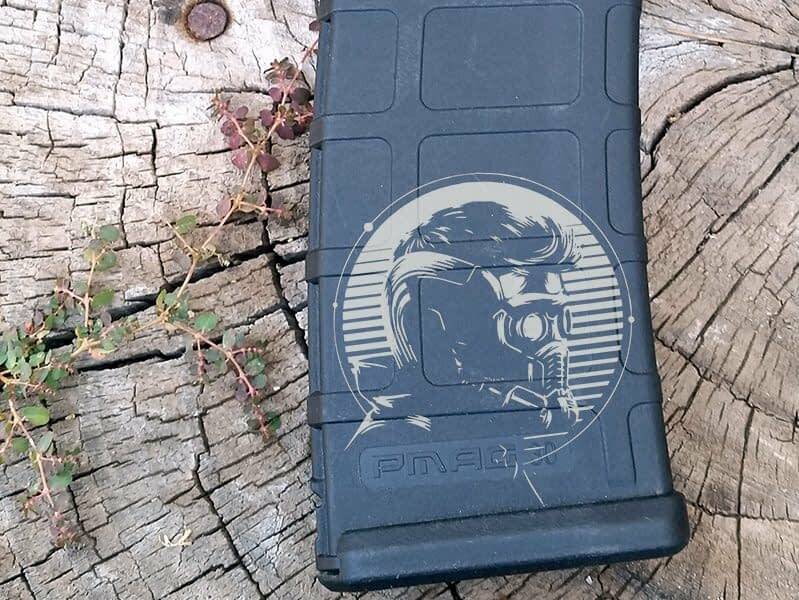 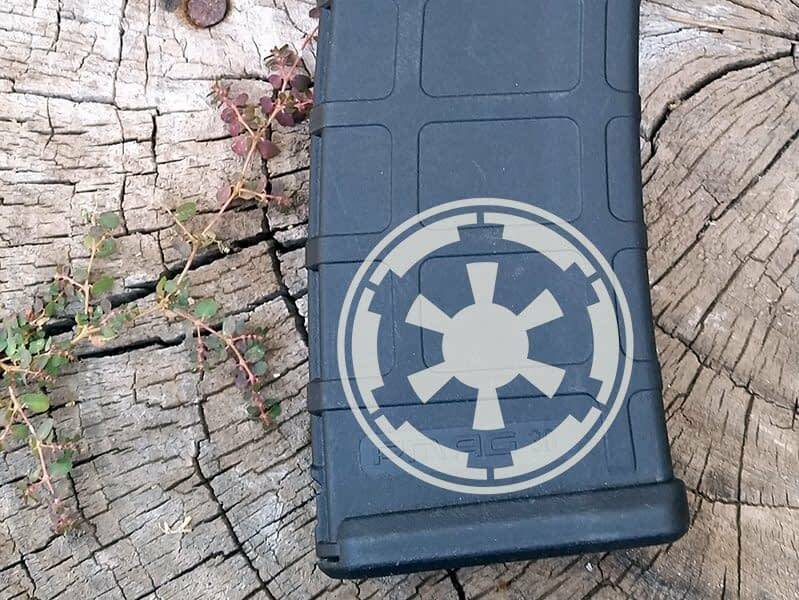 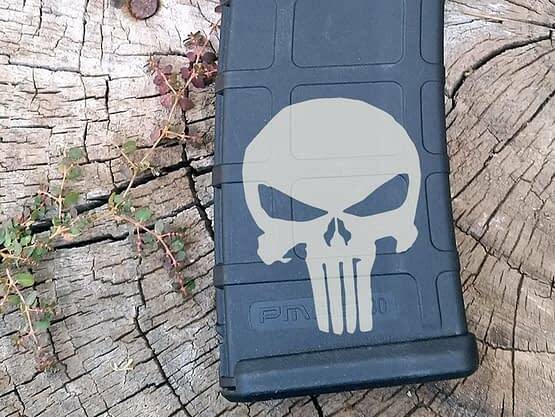 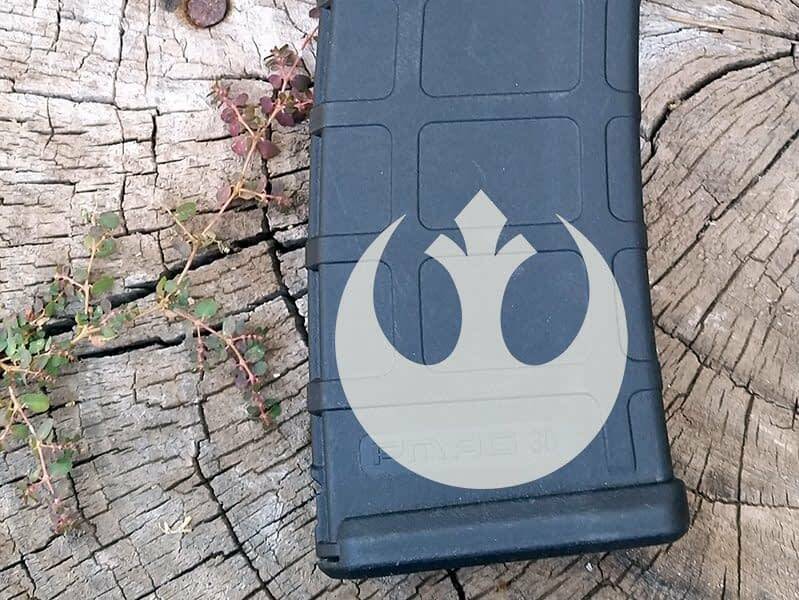 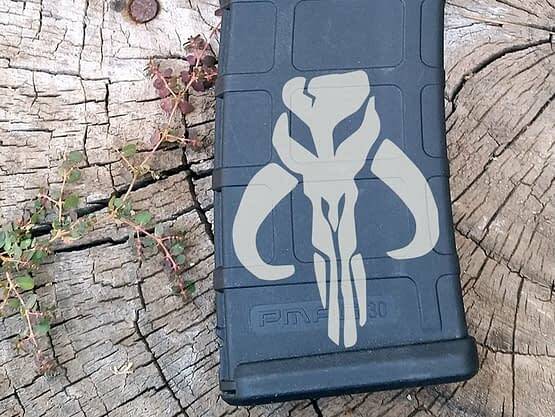 A brand new Magpul PMAG-AK with laser marked graphic of your choice. 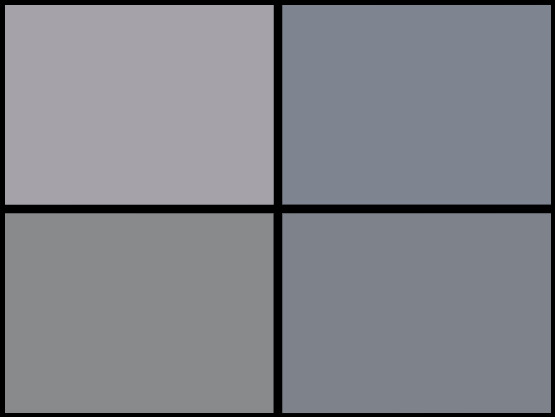 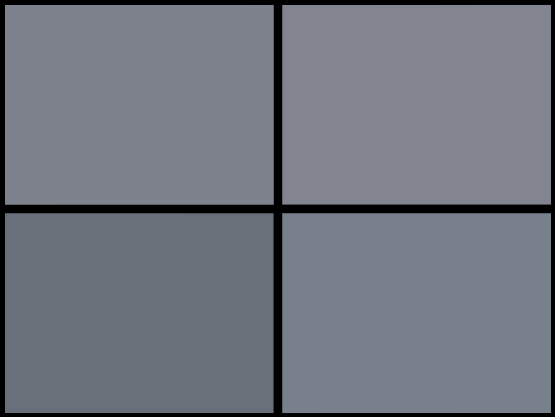 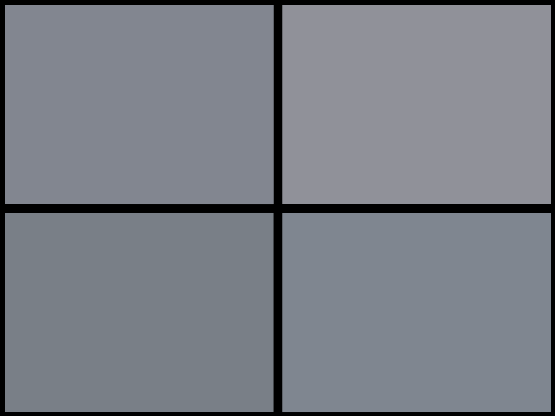 We have many images to choose from, but we can also do a personalized image as desired! 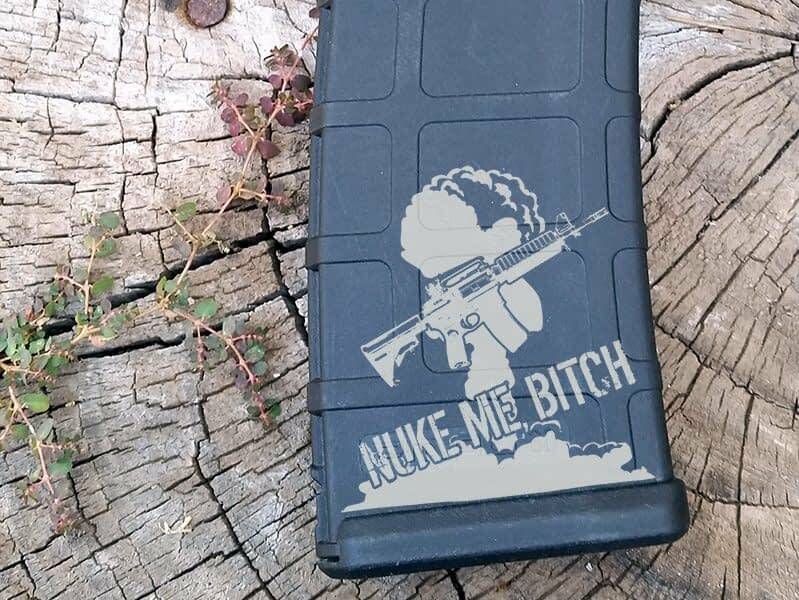 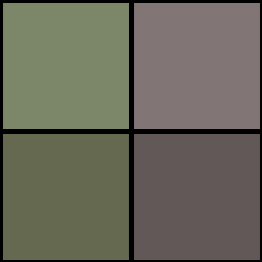 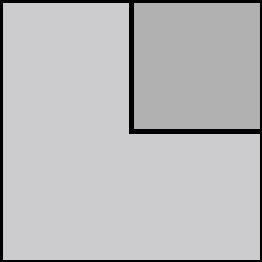 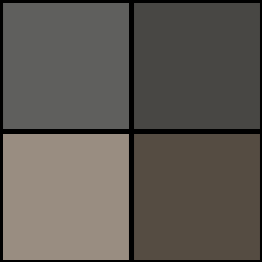 Check out with our “custom” option and send us your image! 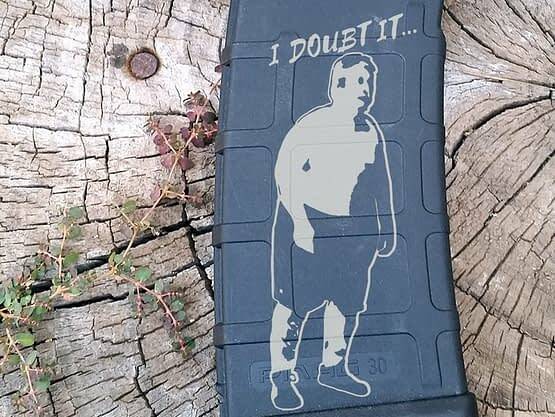 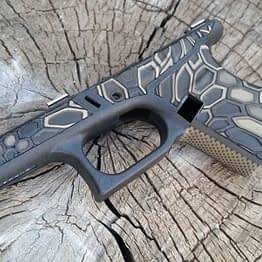 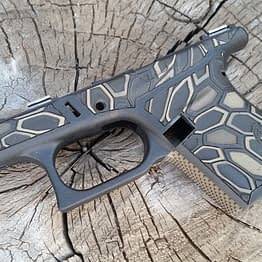 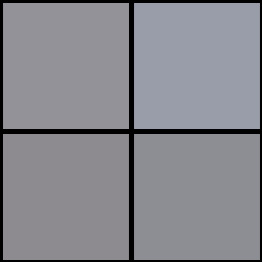 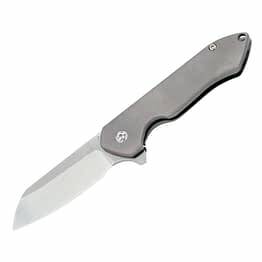 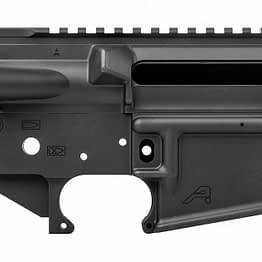 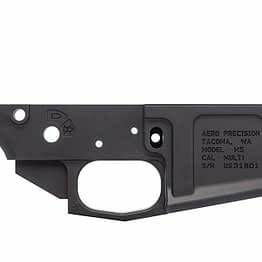 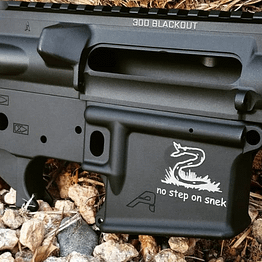 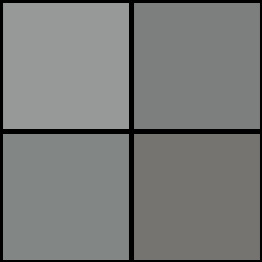 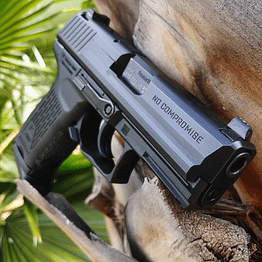 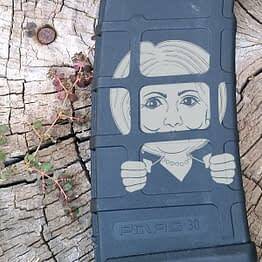 Available Exclusively from Sonoran Defense Technologies!